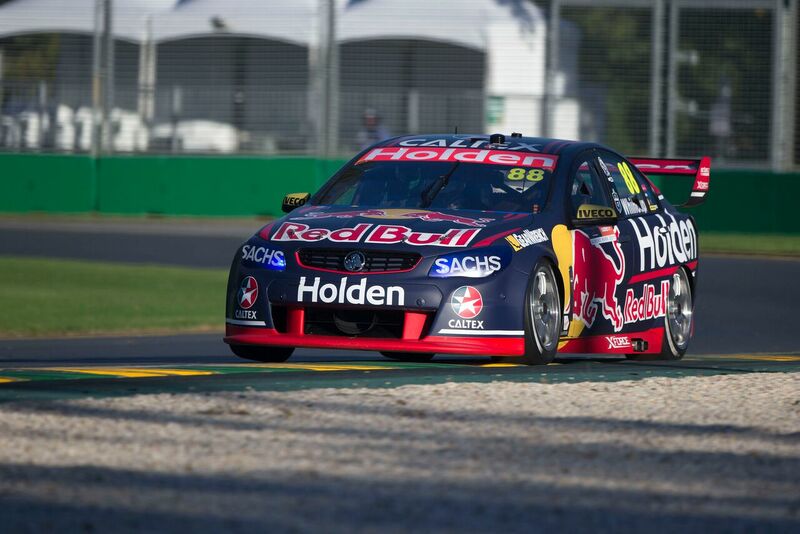 8:00am – The final race of the weekend is upon us with JDub starting in P1! 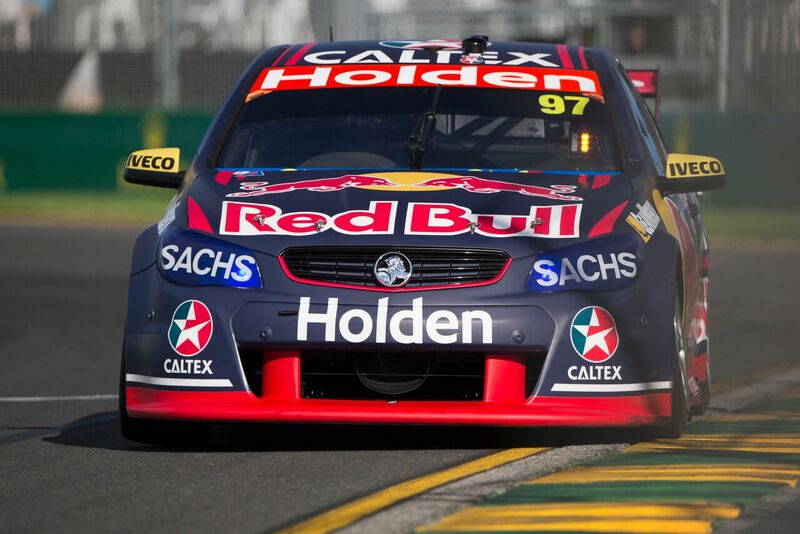 6:45pm – SVG has been hit with a double penalty after today’s race. This places SVG in P21 after a time penalty of 50 seconds. 4:50pm – Another four-seasons-in-one-day moment in Melbourne. 8:30am – Who has sweet kit? We have sweet kit! Shop online here. 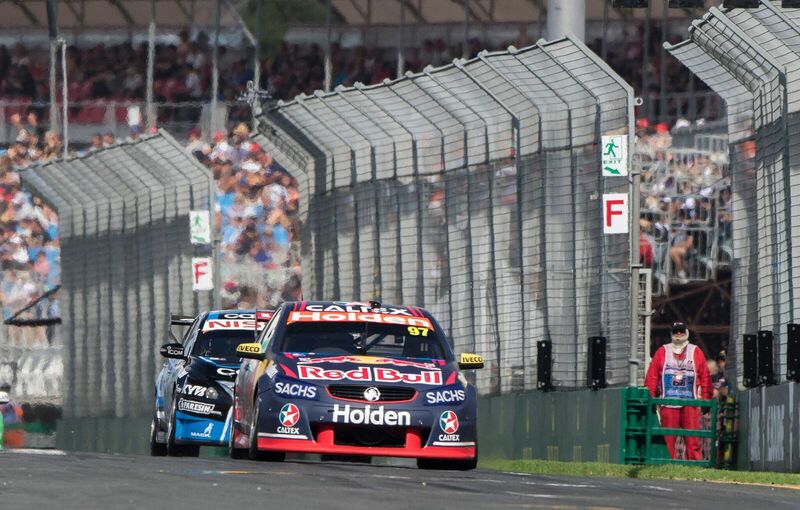 1:35pm – A massive 13 laps with plenty of drama saw the race finish under saftey considtions. JW in P4, SVG P6. 10:34am – We had Red Bull Teammate Max Verstappen pop in for a quick “hello” yesterday afternoon. We think he was very eager to take car #97 for a spin! 9:00am – We aren’t used to waking up so late – what is this feeling!? 8:02am – Happy Birthday to car #97’s number one mechanic Shady! Hopefully we can get you some silverware for you birthday mate! 1:25pm – Read what JDub has to say about the AGP (and much more) before the weekend kicks off HERE. 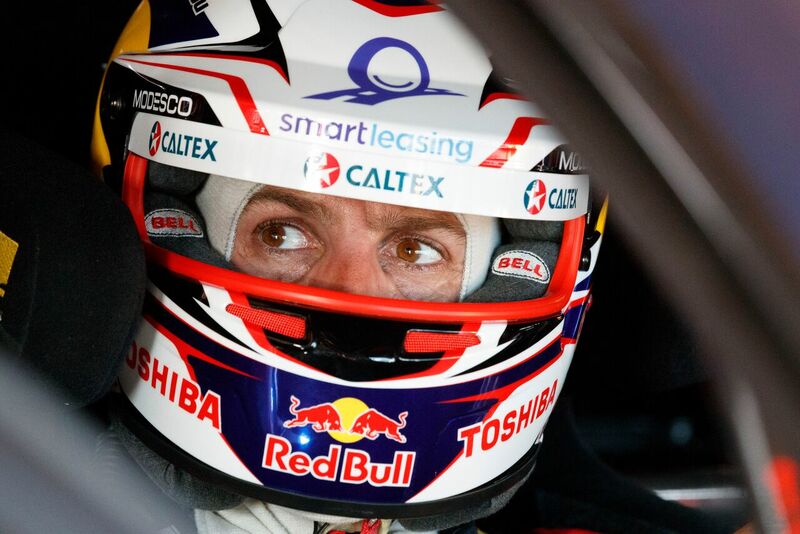 12:45pm – Practice session done, SVG in P4, JW in P23. 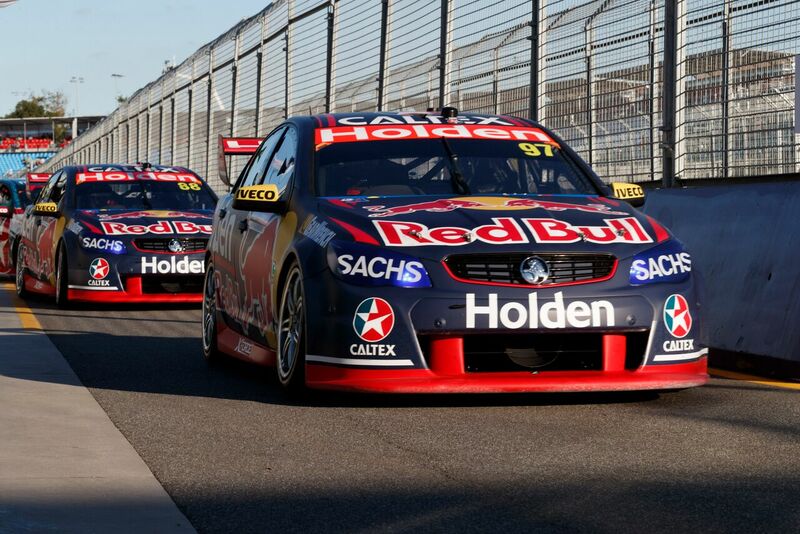 We head into some quick fire qual sessions later today. 11:23am – Great have the legend Derek Warick in the garage this morning for a hot lap with SVG! 9:12am – Garage styling. Ain’t no mistaking who goes where around here. 8:00am – Big day on track today! 5:00am – It’s travel day! Look out AGP, we are Melbourne bound. 1:21pm – Nothin’ better than a hot deal to get you through a Tuesday, SHOP NOW. 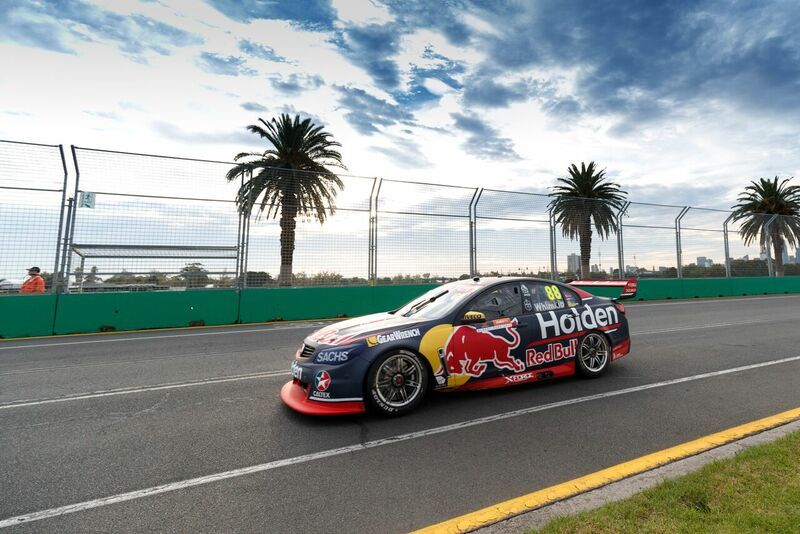 11:56am – FAST FACT – Triple Eight has won at the Albert Park event overall two times since a weekend point score was introduced in 2008 for it. 1:23pm – How do you spend your rainy days? There’s always time for pit stop practice here at the workshop. 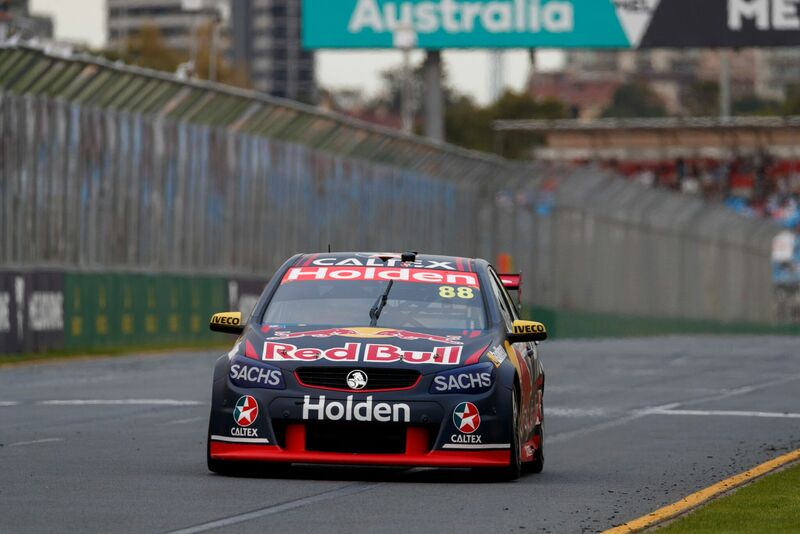 10:12am – FAST FACT – Triple Eight has eight Albert Park Supercars race wins. 8:20am – Trucks departed on the weekend, now is the perfect chance to clean up the workshop and make it shine before we head off to the AGP on Wednesday morning.